Music festival season has officially begun! 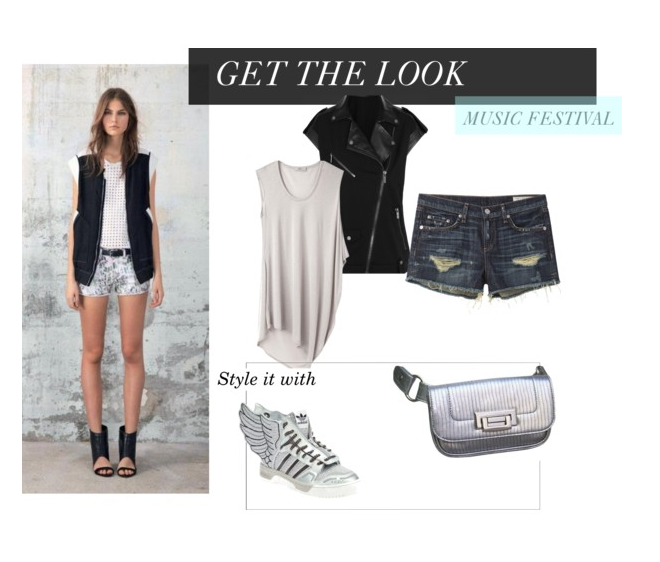 With the South by Southwest (SXSW) Music Festival beginning yesterday and Coachella only a few weeks away, we figured it was time to begin thinking about what to wear for the upcoming music festival season. There is no better time to be hands-free than while attending a music festival. We wanted to show you some of the many different ways our belt bags can be styled and perhaps, give you some belt bag outfit inspiration. From now until June, every other Wednesday we will put together a new look featuring one of our belt bags. Style your belt bag with a shirt of a similar hue to make you appear long and lean. Pair with a sleeveless rocker vest and conversation sneakers to achieve a daring and edgy look.